Sold by the yard. Not available as continuous yardage. Smoke free and pet free. 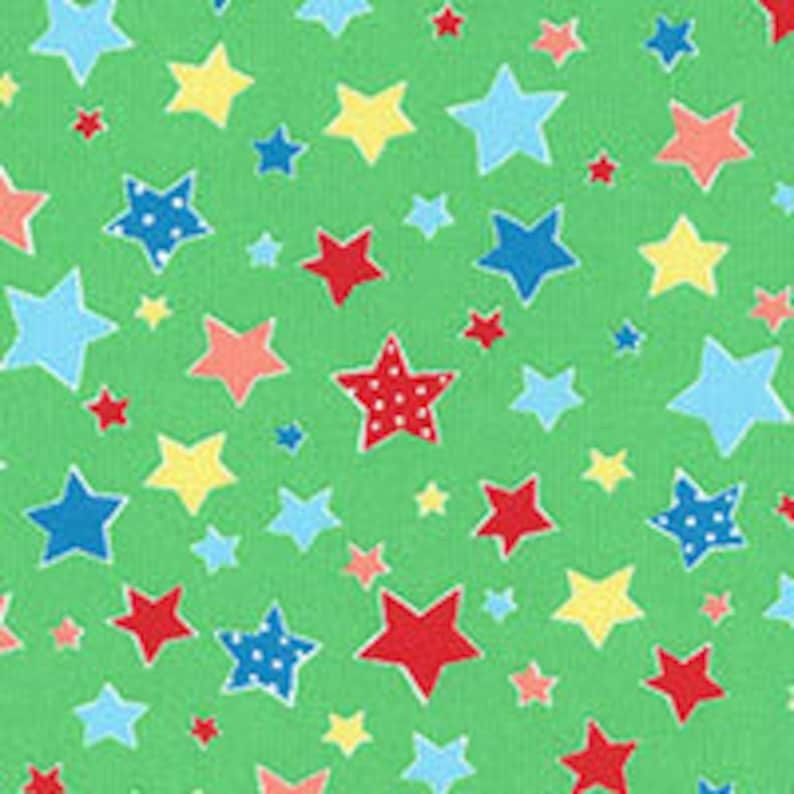 Great fabric for all the those Christmas projects you have in mind!